Want To Join An Online Course, Mastermind Or Real-World Workshop? 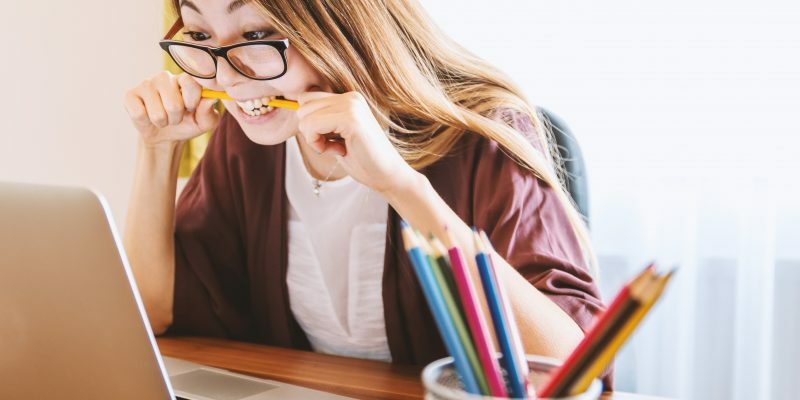 5 days of bite-sized exercises to get your book writing off to a brilliant start, making sure it will stand out in a crowded market place and cranking up your confidence. Starts February 4th. It's the single biggest block to publishing your brilliant, business-growing book. Don't let it sabotage your dreams or turn the writing process into a nightmare. 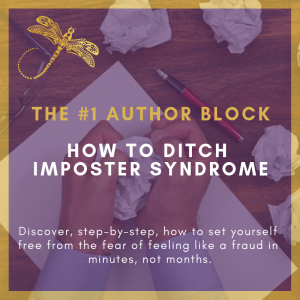 This course brings you the essentials from Clare Josa's 15+ years of mentoring high-achievers on ditching Imposter Syndrome. Show the world you mean it! 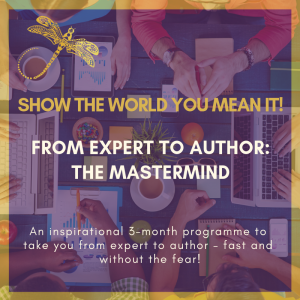 Five inspirational modules, with three months of masterminding & group mentoring, to take you from expert to author, writing an unputdownable book that your fans rave about, with a hugely successful launch. 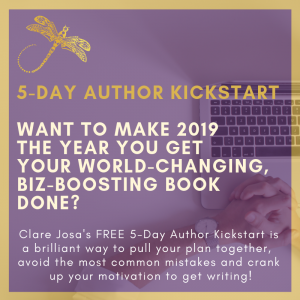 How Ready Are You To Write Your Book? Show The World You Mean It! 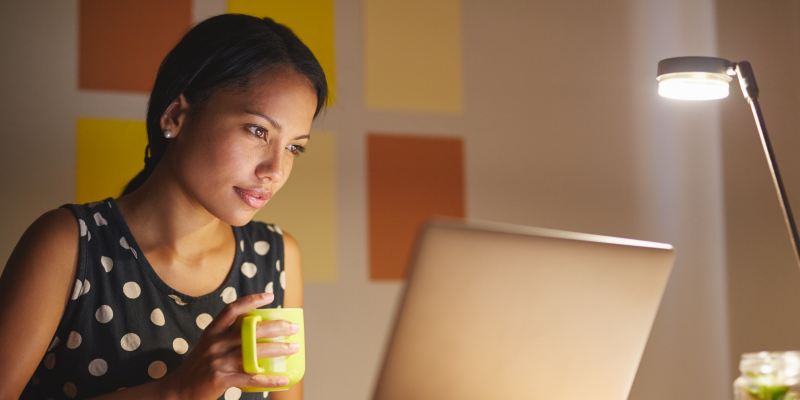 Want to nail your best-selling, biz-growing book idea?